Every time, it’s so good. I just really ❤️ Dorie Greenspan. Are you all caught up on AEIT? We’re up to 62 episodes! A lovely post, and some lovely looking waffles! If you want to save the ACA, this is helpful. Thanks lady! <3. 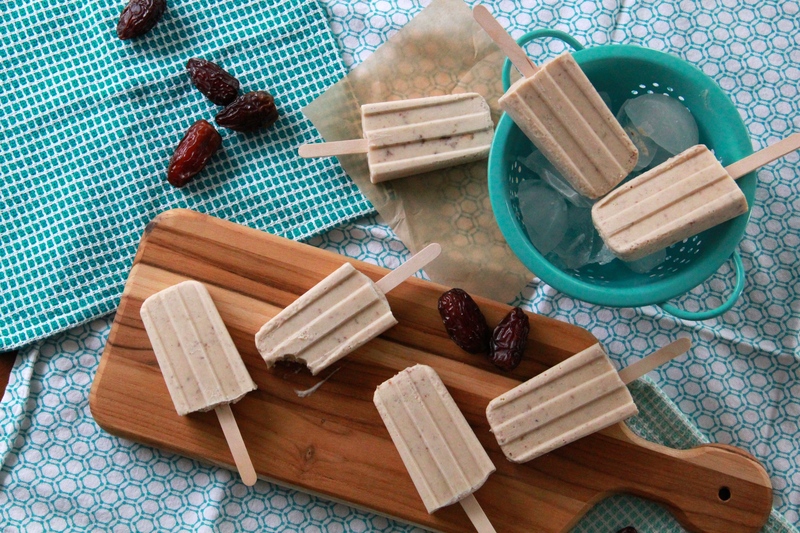 Also, I just had my first official date shake in Palm Springs a few weeks ago, and now I muuuuust make these pops!